Feliz cumpleaños Casa Esperanza Chile. Today we say Happy Birthday to CasaEsperanza / House of Hope. It is hard to believe that you are 7 years old. I remember when you were just a dream, a prayer request. 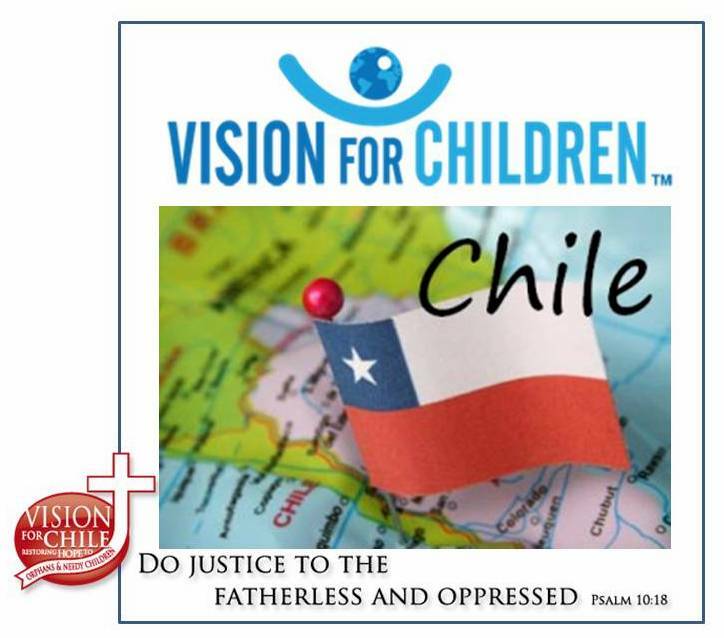 And now here you are making a great impact on the community of La Pintana Chile. We thank Jesus for what you have become to so many children and young adults. You are changing lives and meeting the needs of so many street kids and orphans. We thank God for the many volunteers that have given so much to help serve. Thank you churches, thank you businesses, thank you individuals for your prayers, your love and sacrifice, you are making a difference. I feel so privileged to be a small part of all of this. We look forward to many more years of loving people and sharing the love of Jesus. Next Post Testimony House of hope.